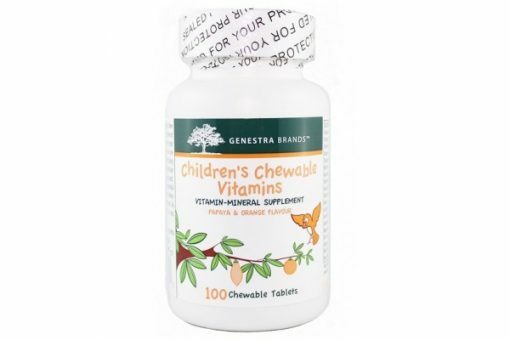 Children’s Chewable Vitamins is a multi-vitamin and mineral supplement for children 1 year of age or older. 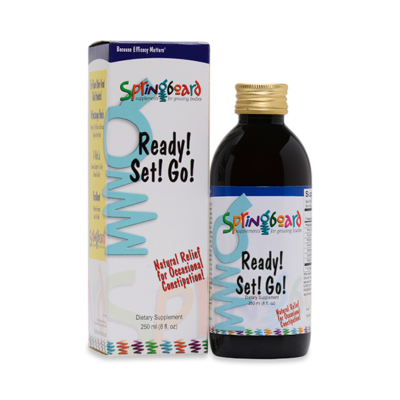 Provides a great-tasting orange and papaya-flavored combination of vitamins, minerals, antioxidants and bioflavonoids in the proper ratio required by children for efficient utilization to assist and promote overall health. Children’s Chewable Vitamins is a multi-vitamin and mineral supplement for children 1 year of age or older. 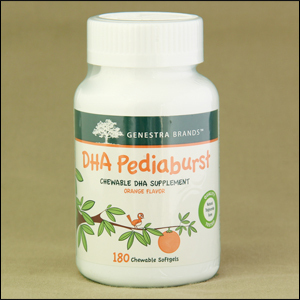 Provides a great-tasting orange and papaya-flavored combination of vitamins, minerals, antioxidants and bioflavonoids in the proper ratio required by children for efficient utilization to assist and promote overall health. Deficiencies in vitamins and minerals can result in a compromised immune system and will have a direct impact on physiological and emotional health. Children’s Chewable provides the cells and tissues with the optimal amount of nutrients necessary for the maintenance of a healthy immune system, and for colds and flues, ear and respiratory tract infections, and inflammations. 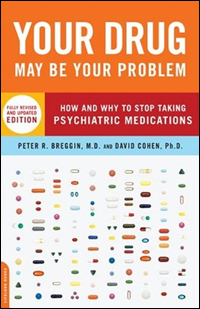 Usual dose is 1 tablet daily with meals for children 1-3 years of age, or 1 tablet twice a day with meals for children 4 or older, or as directed by your physician.